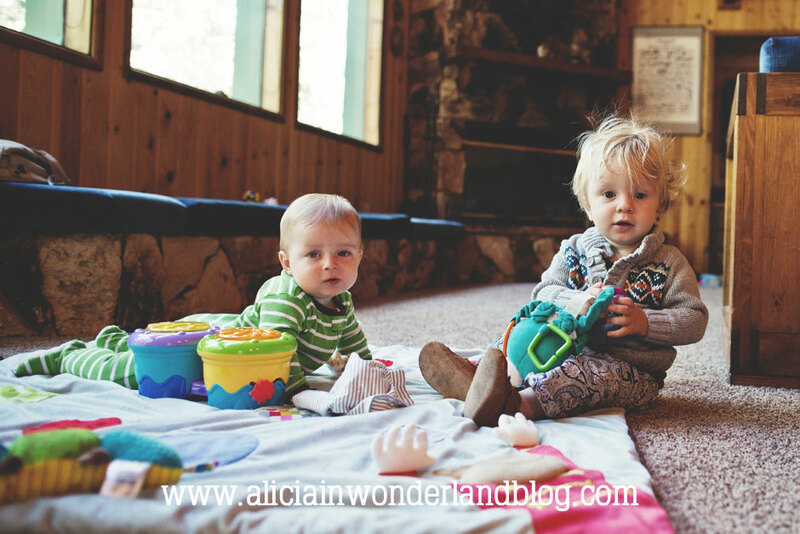 Recently, we were invited by some of our friends to go to their cabin in the mountains in Big Bear, CA for the weekend. We brought E up there once before when he was 10 months old, but it was just a short day trip (photo from that trip here). Now that he is walking, we had so much more fun! He got to go on his first couple of hikes in the forest, and we collected wildflowers. We stumbled upon a whole bunch of really interesting things in that section of the forest, so we brought him out early one morning for a “formal” photo shoot (those photos will be coming soon to the photography blog). In the meantime, here are some of the more “casual” photos from the weekend. I think he was trying to convince me to let him hold my big camera. Not completely sure. We all went to the zoo while we were there. Unfortunately, we went during nap time for most of the animals but there was still plenty to see. He may look grumpy but that is his serious, interested face. 🙂 It was also very hot. 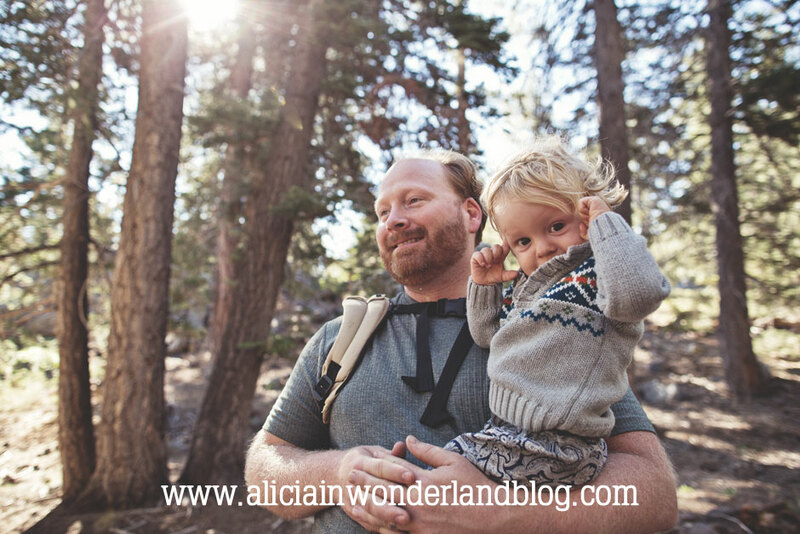 This entry was posted in Around Town - SoCal Fun, Family Life, Personal and tagged baby, big bear, big bear lake, big bear mountain, camping, first time mom, forest, hiking, kid, los angeles, mama, mom, mommy, motherhood, mountains, nature, new mom, photography, southern california, toddler. Bookmark the permalink. ← Great American Backyard Campout Photos!